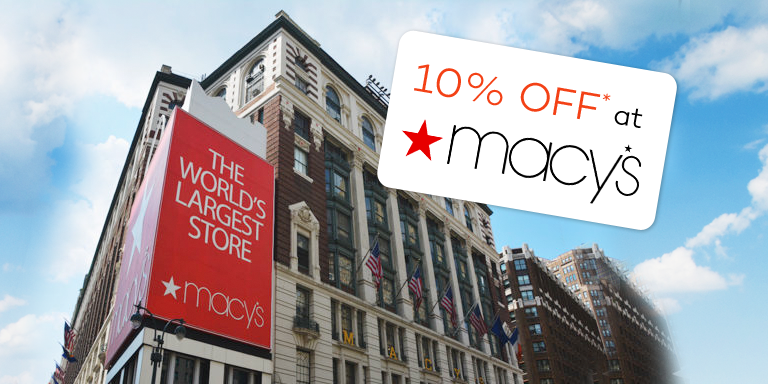 comment The most memorable way to celebrate the world’s most unforgettable city! 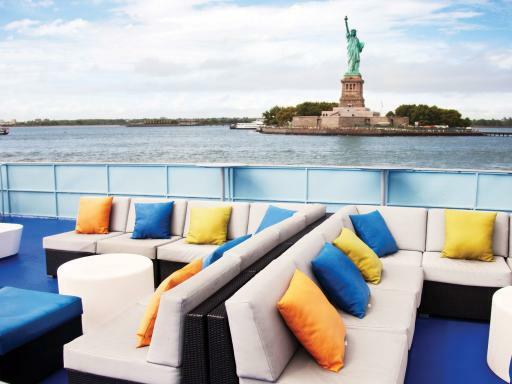 Savour dazzling city sights and the illuminated Lady Liberty on this wonderful evening dinner cruise that combines delicious cuisine, live music and dancing under a canopy of stars. 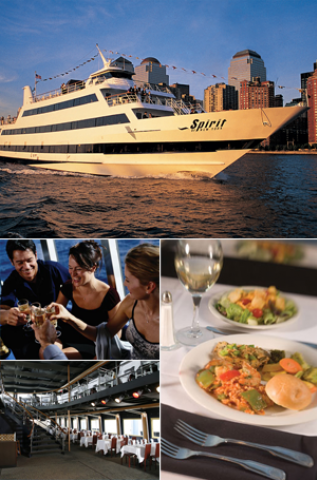 Great for parties of all sizes, a Spirit of New York dinner cruise provides the ultimate destination to dine, dance and experience the iconic New York City skyline from a whole new perspective. 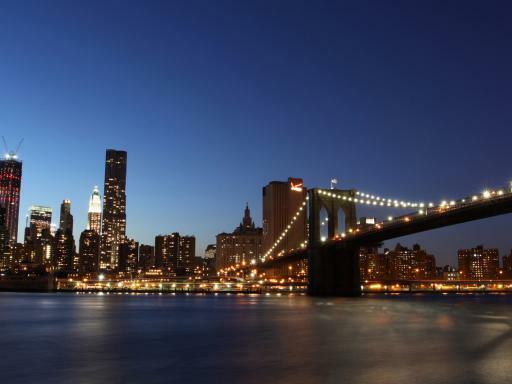 The route takes you along the Hudson and East Rivers, passing the skyscrapers of Manhattan including the Empire State Building, as well as passing under the Brooklyn, Manhattan and Williamsburg bridges. However, the undoubted highlight is the up-close vistas of the illuminated Statue of Liberty! 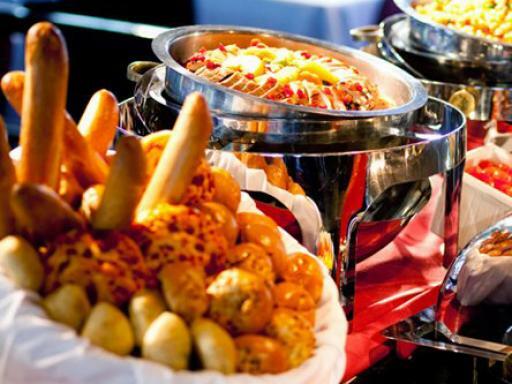 During your voyage, indulge in a delicious dinner buffet (see sample menu below) before taking a stroll on the outdoor deck or partying the night away on the dance floor with the onboard DJ. For an extra special experience, why not upgrade to the First Class Premier Package? 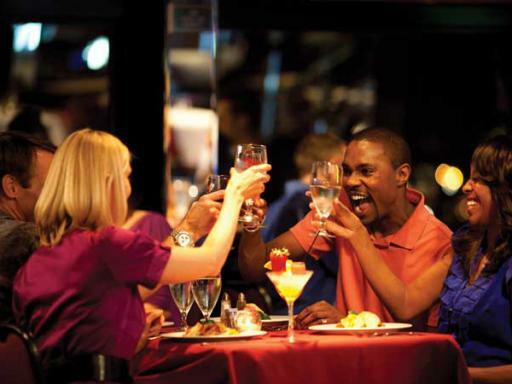 The premier package includes seating in the first class section of the vessel, superb personal service throughout the cruise, amuse bouche (palate teaser) and premium open-bar (mixed drinks, house wines, domestic and imported beer and soft drinks). Departure Location: Pier 61 at Chelsea Pier in Midtown Manhattan. West 23rd Street at the Hudson River. Departs: March to September: daily; October to February: Friday to Sunday with seasonal variations. Duration: Weekend cruises are 3 hours; Midweek cruises are 2.5 hours plus half hour dockside. Start Times: 7.00pm - boarding starts at 6.30pm (subject to occasional season variations). Boat departs at 6pm on Sunday with boarding commencing 30 minutes prior. 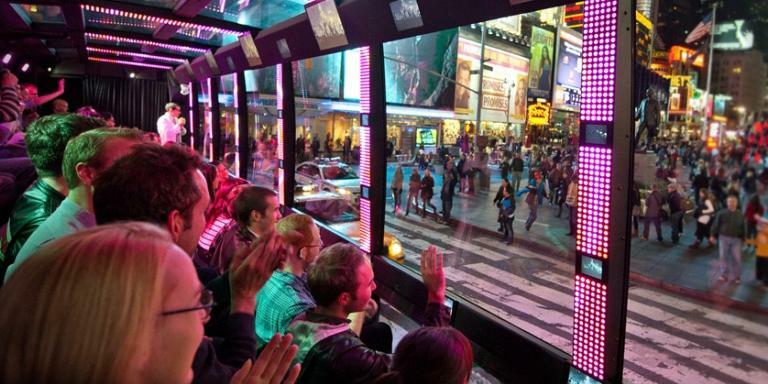 Pre-purchasing an Empire State Building Ticket can save as much as 30 minutes queuing time. A little expensive but great meal and well looked after onboard. 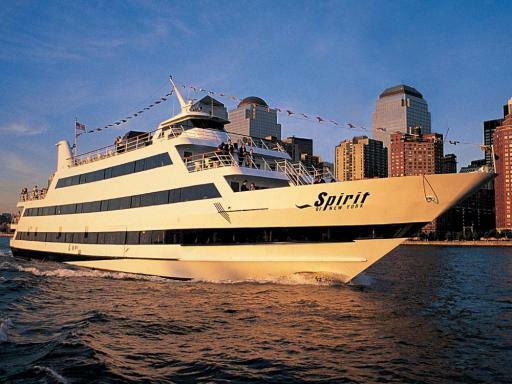 We thoroughly enjoyed our dinner cruise with Spirit New York - the staff were attentive and the food/drink list was excellent. Expected the drinks to be expensive but were well priced. We were pleasantly surprised by how scenic the cruise was and enjoyed looking at the sights while enjoying a glass of wine - especially as the sunset. Also enjoyed the dance floor and atmosphere. Such a great experience! We loved it great crowd in board. Smart casual dress code. Although allowed, collarless t-shirts, jeans, shorts and trainers are discouraged. 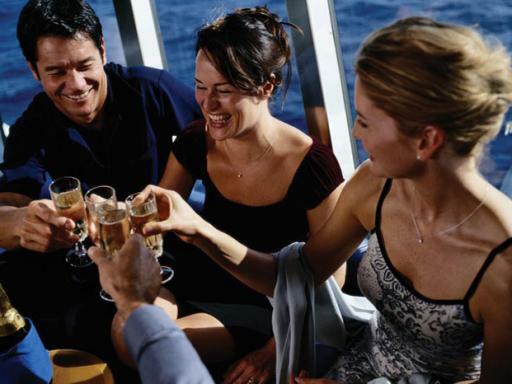 Drinks are not included in the standard price and must be paid for on board the boat. 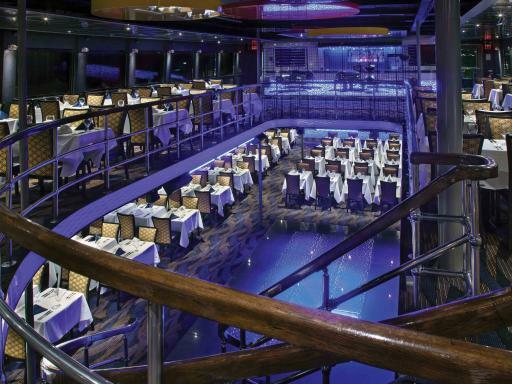 Spirit Cruises feature an all-you-can-eat dinner buffet with delicious choices prepared on board. Kosher meals and meals for guests with allergies can be arranged with advanced notice. 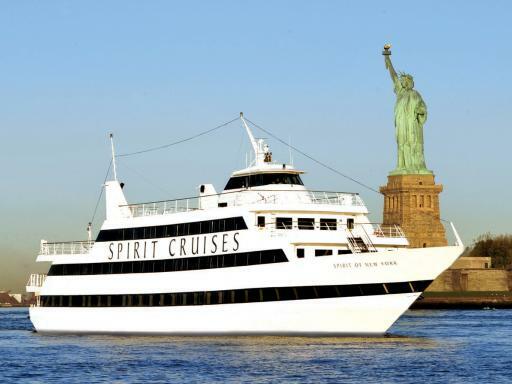 The Spirit of New York Dinner Cruise features cruise-style seating. While there are tables for two, the majority of tables accommodate four to eight people, and guests are sometimes seated with other parties in the tradition of ocean-going cruises. Children are welcome, however a child rate is not available. What kind of music is played? 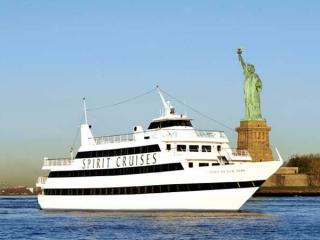 Spirit New York Dinner Cruises feature a full range of popular dance tunes spun by some of the city’s hottest DJs. Selections may include Rock, Blues, Line Dances, Motown, Oldies, Salsa, Hip Hop, Country, and current chart-toppers from every musical genre. Mixed drinks start at $9, beer starts at $8, and wine begins at $7.50 per glass. Soft drinks are $2.50 each. Coffee, tea and iced tea are included in the ticket price. All other beverages can be purchased on board. Prices do not include tax or gratuity. 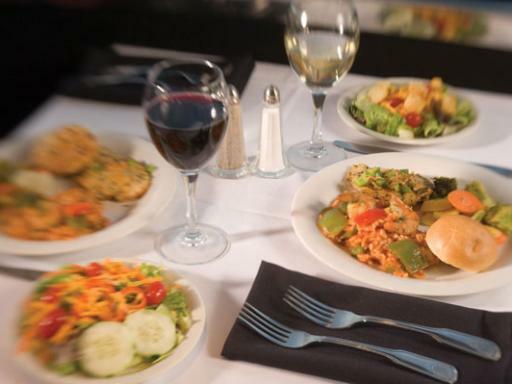 A service charge is included in the ticket price which covers food but it does not include any optional gratuity for beverages or exceptional service. 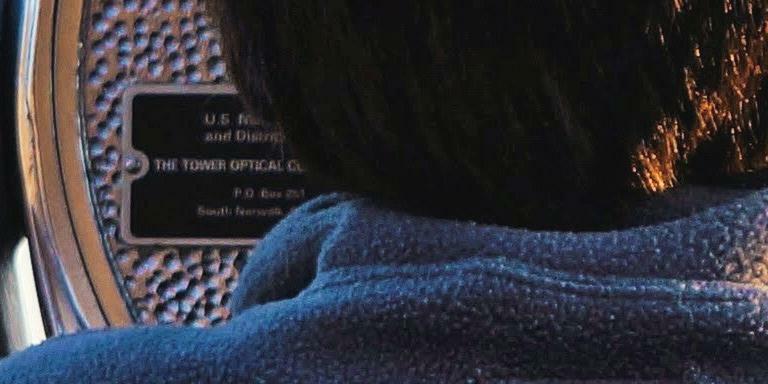 Does the ship have wheelchair access? Yes. The ship can accommodate wheelchairs for boarding and provides a handicap restroom. Please notify us of any special-assistance members prior to the cruise so we can ensure the appropriate assistance is provided. Does the boat sail in inclement weather? 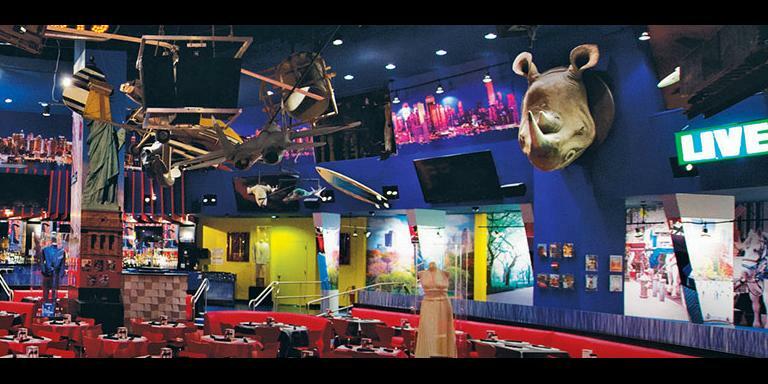 Yes, the ship is fully enclosed and climate-controlled for your comfort. Should the tour be cancelled by the operator for any reason, then we will issue a full refund on your return to the UK. Will I get a private table? 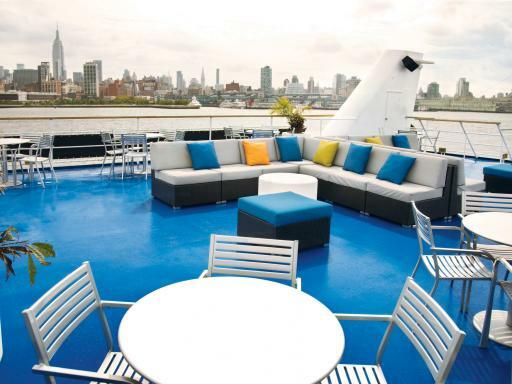 The Spirit of New York Dinner Cruise features cruise-style seating. While there are tables for two, the majority of tables accommodate four to eight people, and guests are sometimes seated with other parties in the tradition of ocean-going cruises. A private table cannot be guaranteed.